In today’s world, a high school diploma is simply not enough. The cost of a four-year university education remains a great investment for students and their families. If you have a college degree, you’re one-third less likely to be unemployed. In today’s economy, a college degree will help you secure your first career opportunity, advance in your current career, or transition to a new one. By dramatically improving the ability to earn a good living, an investment in higher education is still the best path to achieving the American Dream. Public universities are more than just centers of learning and discovery – they also are centers of economic activity and impact. And there are many ways to measure the impact. Consider the University of Cincinnati, whose “numbers” reflect substantial value. 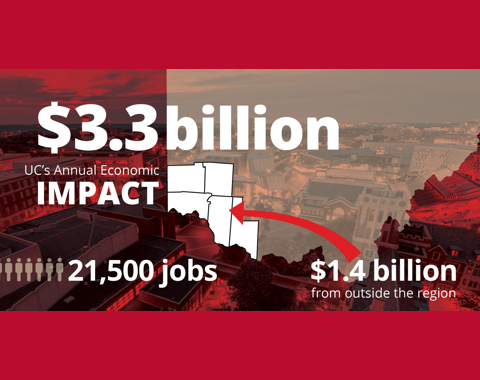 A recently released study found that UC serves as an economic powerhouse for the state’s five counties in southwestern Ohio – including $3.3 billion in annual economic impact, direct and indirect support for more than 21,500 full- and part-time jobs, and nearly $275 million generated in total tax revenues for local, municipal, county, state and federal governments. And there’s much value to be found. 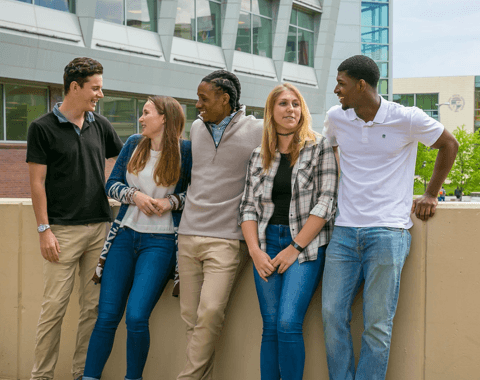 Inspired by Wright State’s Independent Scholars Network (ISN), Vicky Lindsay hopes to launch a career championing foster students like herself. If she’s successful – and there’s every reason to believe she will be – it will have been quite an impressive and inspiring journey. 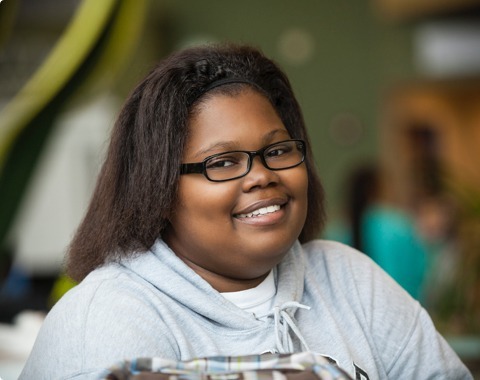 The ISN is an innovative program that nurtures, educates and graduates emancipated foster students. For Vicky, who has been in and out of foster homes since she was a baby, the ISN has been a place where she has flourished. In fact, it was one of the main reasons Vicky chose Wright State in the first place. According to a report from the prestigious Brookings Institution, Cleveland State University graduates have mid-career salaries that are more than $10,000 higher than those of demographically similar graduates from other colleges and universities. The Brookings Metropolitan Policy Group used a unique methodology intended to provide college applicants with a resource for evaluating choices based on value added to career earnings, a different approach from rankings that heavily weight subjective reputation and admissions selectivity in their methodology. The study drew on national data related to demographics, job placement, salaries and loan repayment rates.